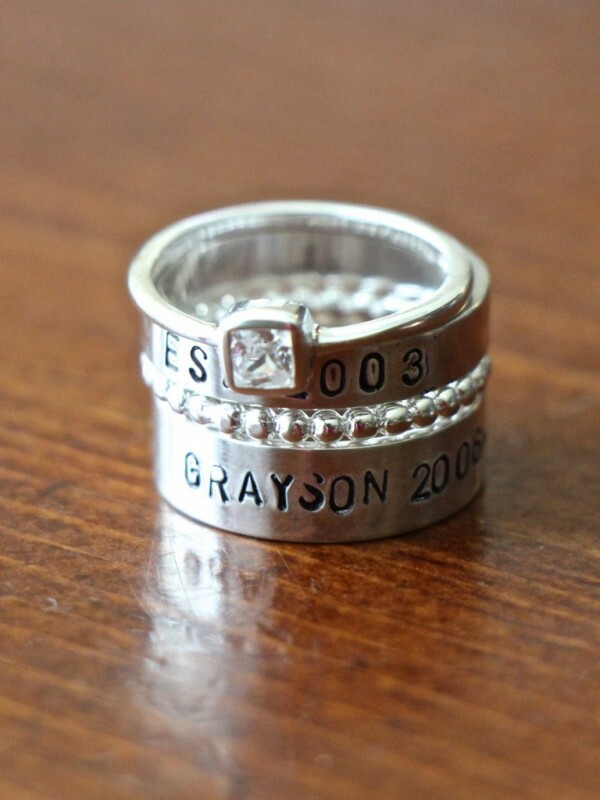 Personalized stacking ring set with two name rings and one square CZ spacer band- beautiful mother’s ring or couples ring with names and special dates- the possibilities are endless! 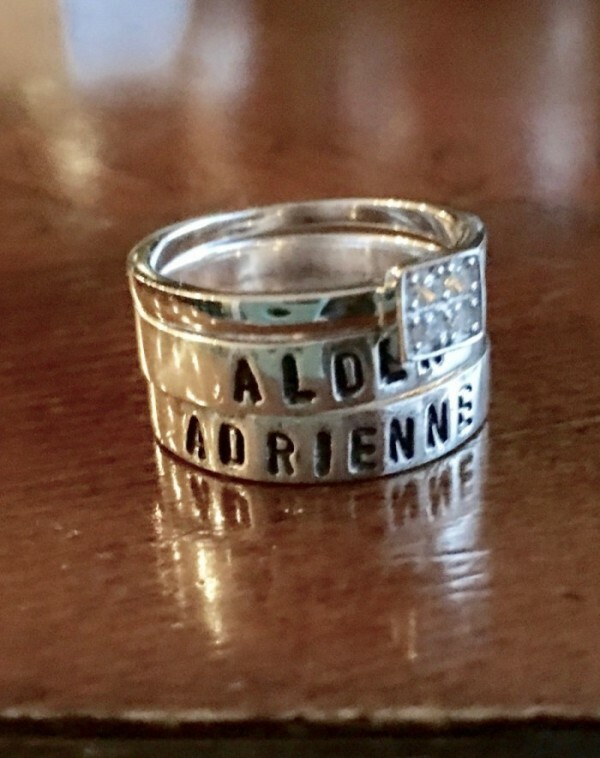 Sterling silver- hand stamped- stacking ring set of three. 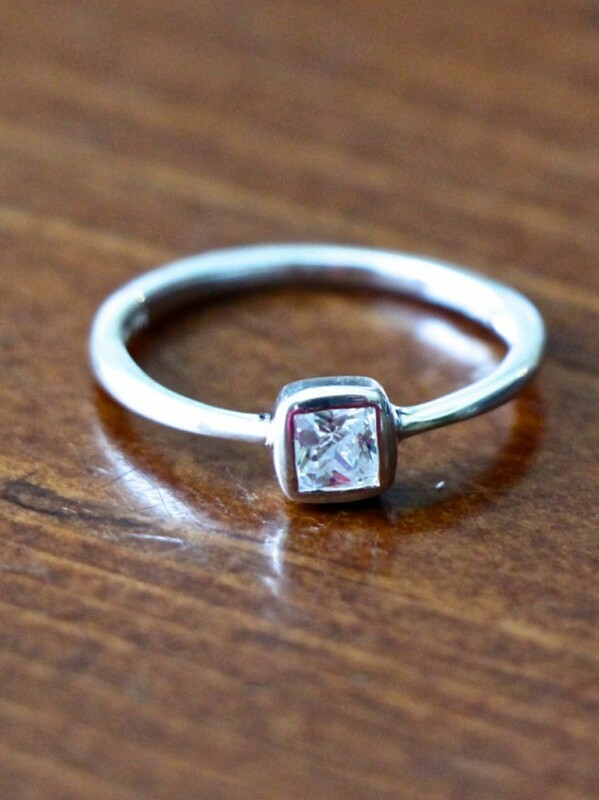 One square CZ spacer band. Available in sizes: 6, 7, 8, 9. Categories: Collections, Couples Jewelry, Hand Stamped Rings, Rings, Stackable Rings. 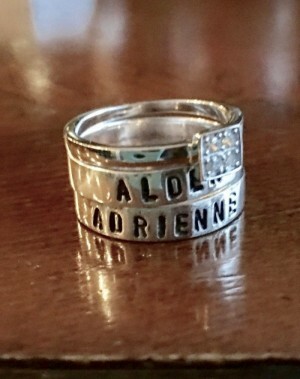 Tags: mothers ring, square cz, stackable name ring set.